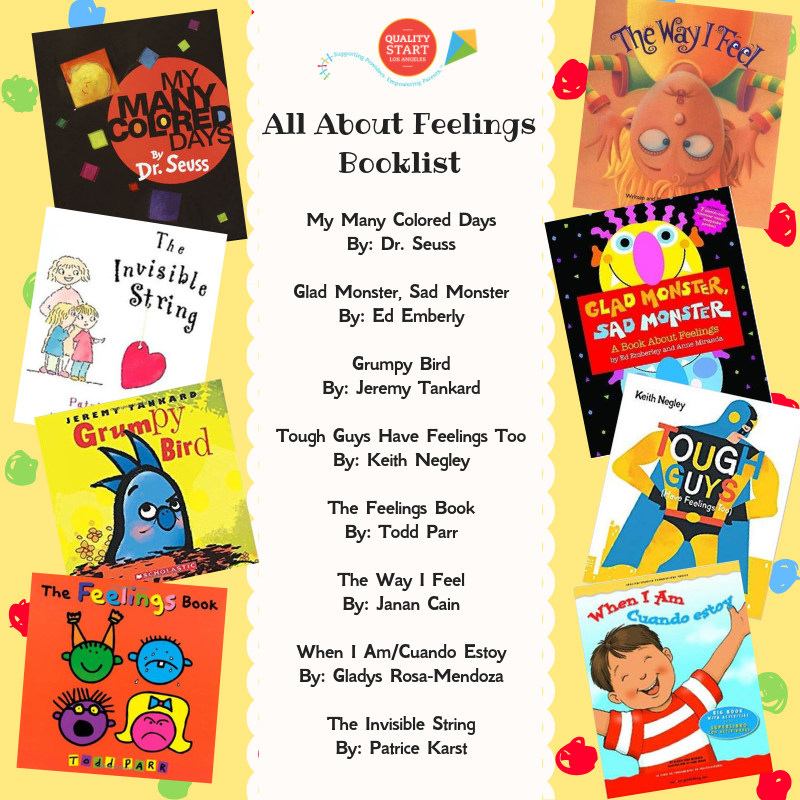 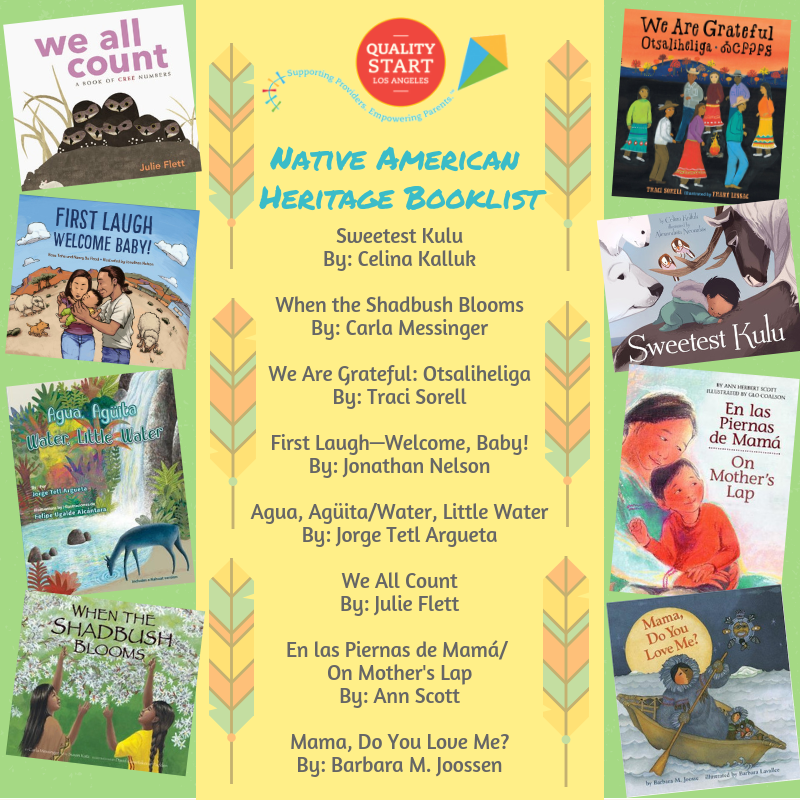 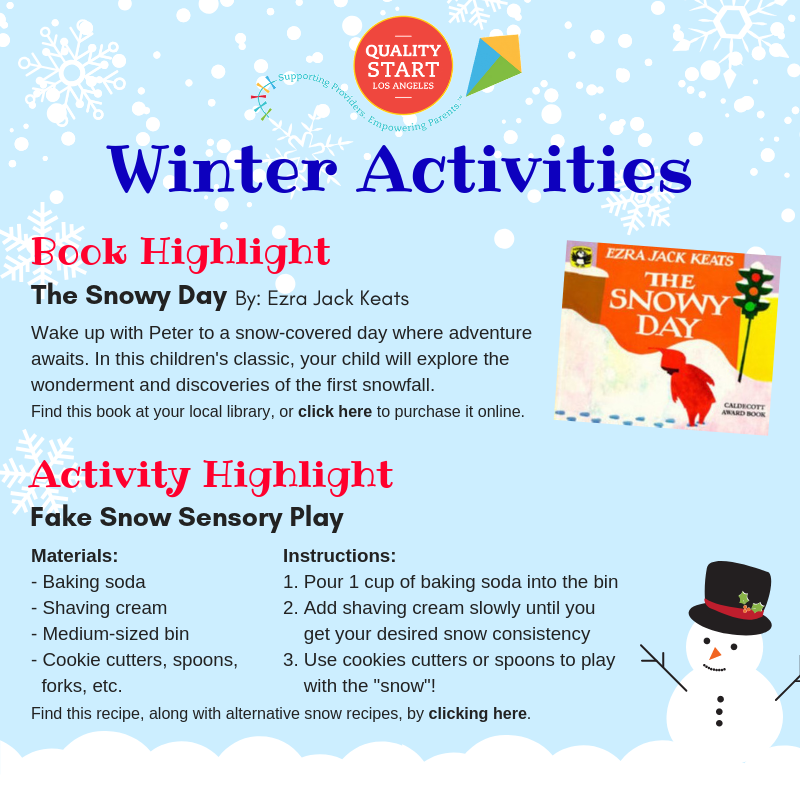 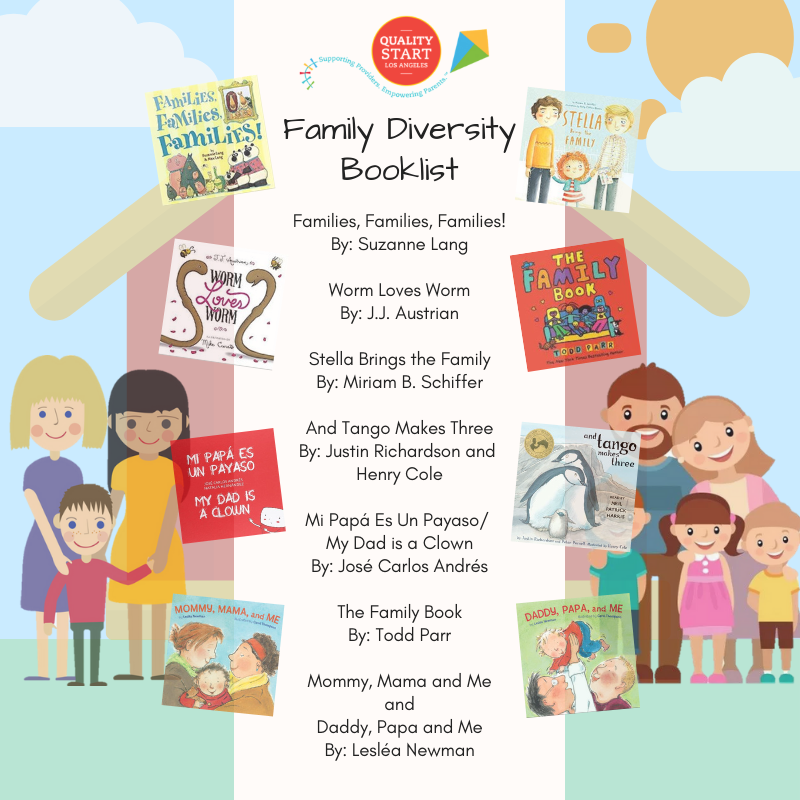 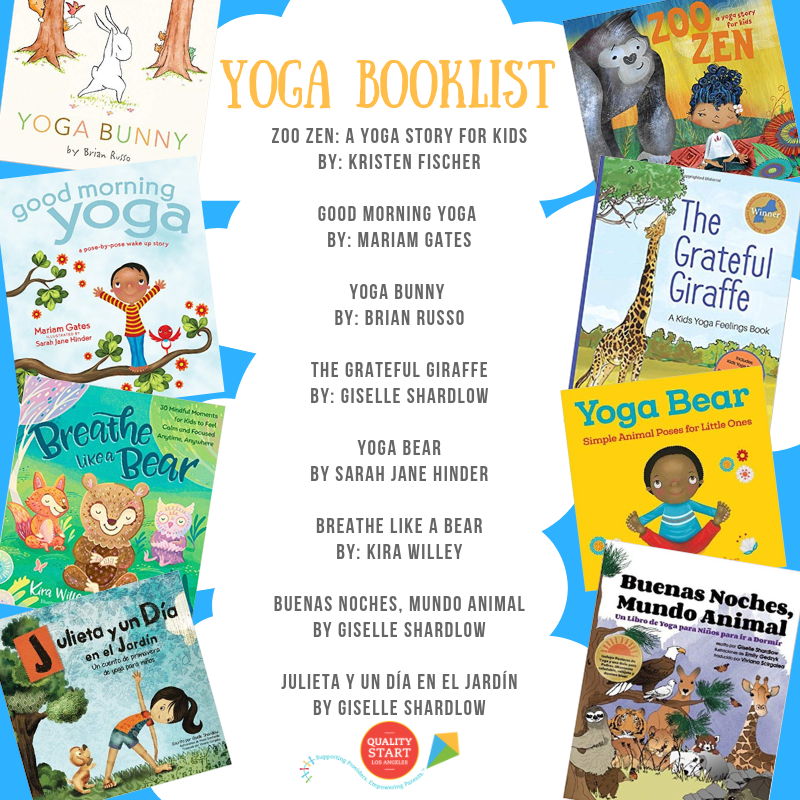 Introduce high-quality early learning moments through these great books and activities, organized by theme. 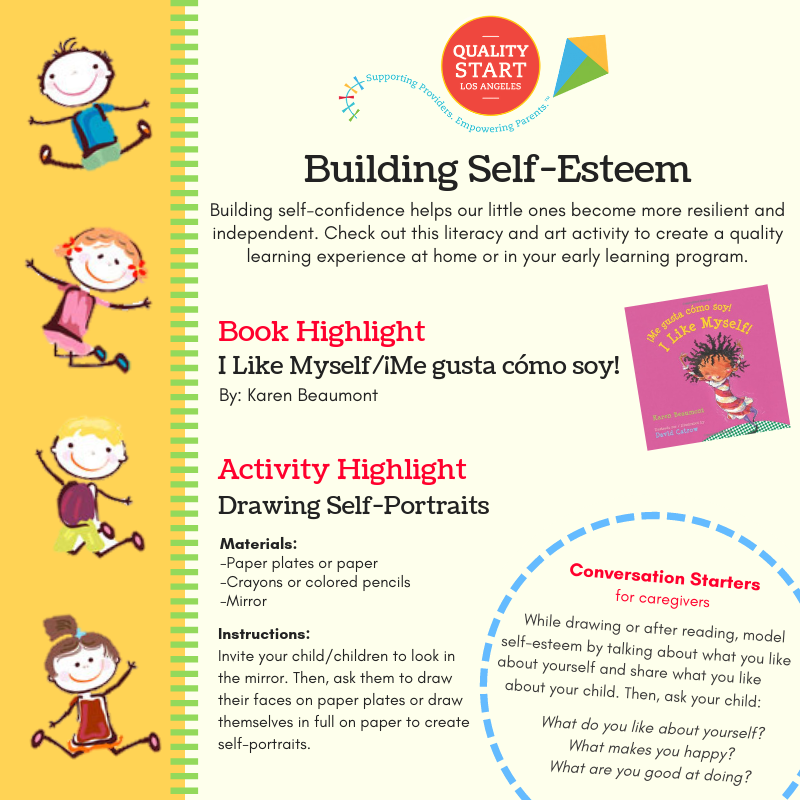 Looking for more great resources? 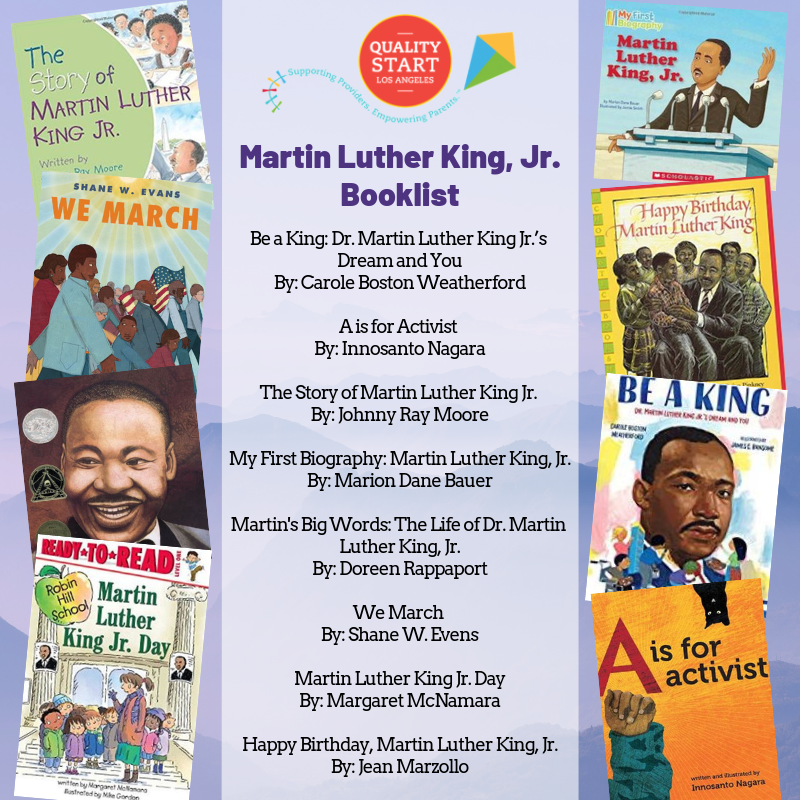 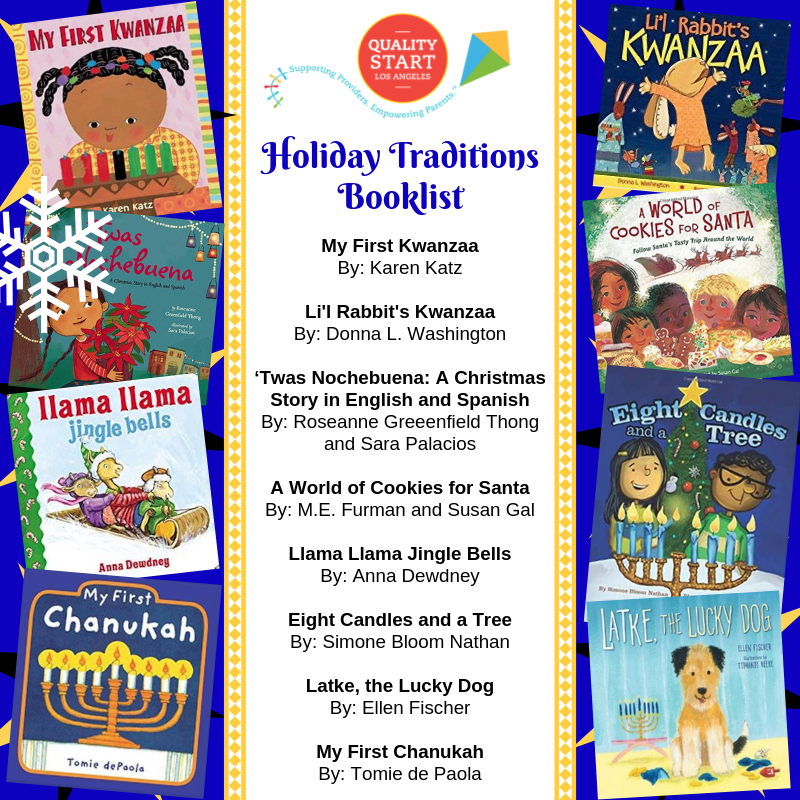 Browse Quality Start LA’s collection of Read from the Start booklists, child-friendly activities and holiday activities guides.